Co-Host Graham Chapman sits down for a fantastic interview with Matt Cubbler and Jason Griggs of Maxout Strength Studios - a franchise concept devoted to helping teens and young adults build their mind, body and soul. 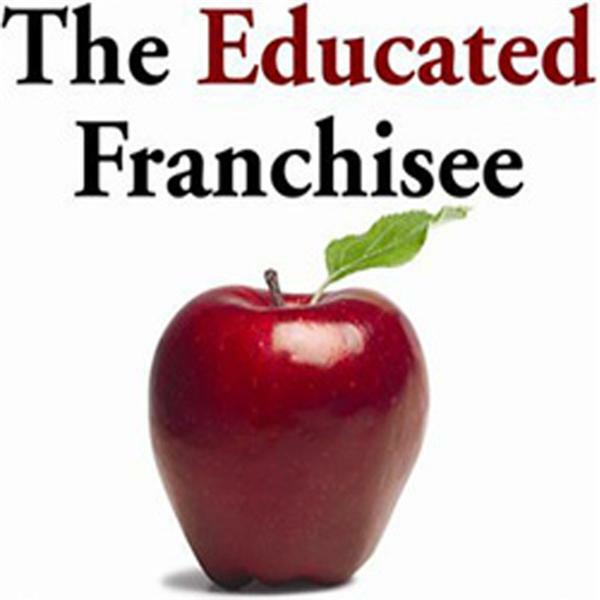 Listen in as these two fiery and passionate entrepreneurs share more about the unique fitness and mentorship franchise and discuss the benefits to becoming a franchise owner. Check out the Maxout Strength Studio website to learn more.